In one immortally recognized line, Jane Austin opens her iconic masterpiece and instantly summarises the tale. 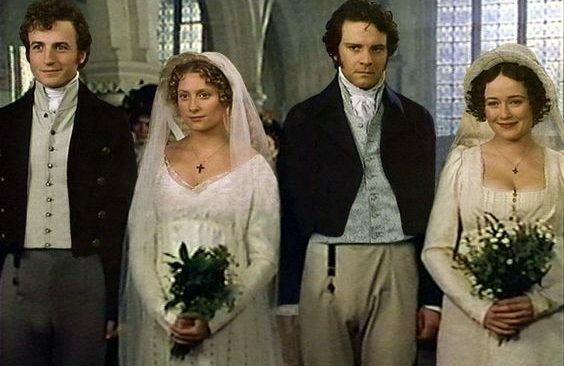 ‘Pride and Prejudice’ launches straight into the pivotal theme, revealing straight out the blocks the books focus on the preoccupation with socially advantageous marriages in nineteenth-century English society. Within this statement though, the invert is made obviously apparent. If every “single man in possession of a good fortune” is in search of a wife, then every single woman, who is presumably without such a great fortune, is also waiting to be ‘wanted’. The implication is that women whose socially prescribed options are quite limited are in, perhaps desperate, want of a husband and a husband in possession of a ‘good fortune’ preferably. Life in the time of Austin was a dance of procurement. The wealthier the man procured, the more advantageous the match. Women did not at this time in history enjoy the benefits of being recognized in their own right. Women had, by all accounts, no legal rights to speak of. So, it was imperative that a young woman found a profitable match. The Bennett family, the leading family of the book, are blessed (or cursed) to have 6 girls and no male heir. Making the families desperation to see each girl married off in succession all the more potent. The book follows the winding and at times scandalous path these girls tread on their way to marital bliss, all the while navigating a socially complex world of judgment, appearances, and faux pas. 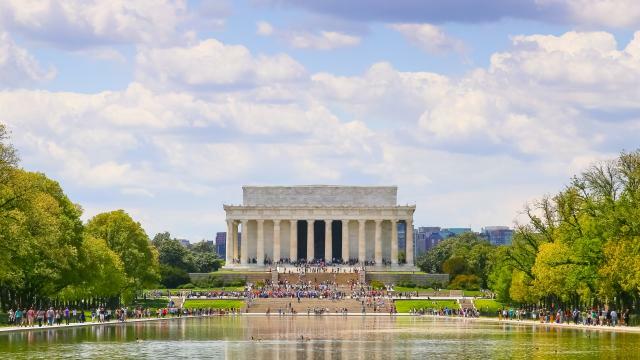 But what of these social norms, values, and expectations? After all, alongside the pivotal theme of the book; love, lies its partner; judgment. Love was not always enough alone to snag a match, many judgments were made and passed, with pride and prejudice, all in society were categorized. Within this charming meandering tale of delight and drama, social commentary is being made on the lives of the civilized elite of 18th Century England and the rules that governed. 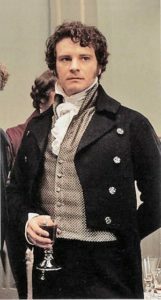 Mr Darcy in Pride and Prejudice. (Photo: Pinterest). 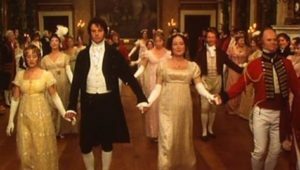 The leading man of ‘Pride and Prejudice’, Mr. Darcy, an incredibly wealthy man, with a serious nature, and mysterious intentions, at one point ‘lowers himself’ to confess his love for Elizabeth Bennet, our feisty leading lady. He does so not with the purity of his emotion but with lashings of misguided insults. Despite his better judgment, despite her low status, despite her deplorable family, he still somehow finds it in his heart to love her… Needless to say, this does not go down well but it is evidence of just quite how fiercely social standing, judgments, and prejudices were felt in nineteenth-century England. Life in the time of Jane Austin’s iconic novel was filled with, frivolity, stolen glances, organized dances and a lot of judgment. Life was one long dance to find a spouse, impress society and produce a male heir to ultimately pass on your wealth too. One’s youth was wholly reserved for the dance of snagging a rich and distinguished suiter. Pride and Prejudice series. (Photo: Pinterest). This, however outdated it may seem upon first glance, is still today, fundamentally true. How far have we really come as a society? It is not after all still the major motivation for almost every decision we make. The clothes we wear, the car we drive, the field of work we dedicate our lives too. It is all ultimately to attain the same 3 core aims, associate, find a mate and procreate. 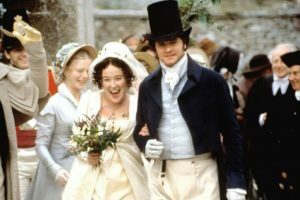 The leading couple of the book, Elizabeth Bennett and Mr. Darcey, later go on to triumph over their better judgments and suppress their conditioned social etiquettes to allow for their love to flourish. Reminding us all that to love truly and deeply, without judgment or prejudice is the most honorable endeavor in life. It is the reward for elevating ourselves beyond our misguided judgments. When love triumphs. (Pride and Prejudice series. Photo: Pinterest). 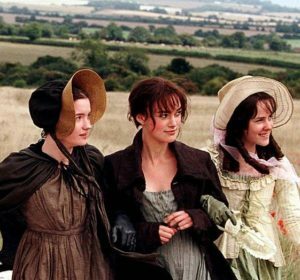 The message here is clear, Jane Austin’s Pride and Prejudice is not only a depiction of 18th Century love but a tale of all love, of all time. We may all have needs and social expectations but when it comes to love, we have little option but to set our differences aside and allow for love to win out.